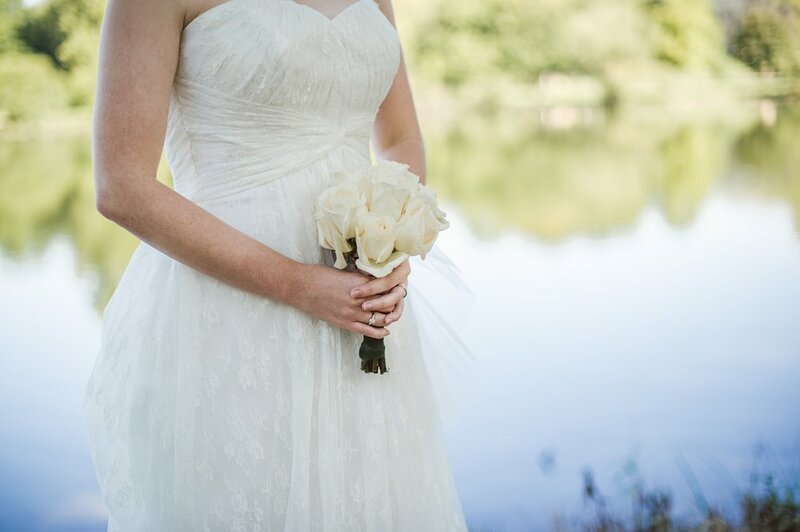 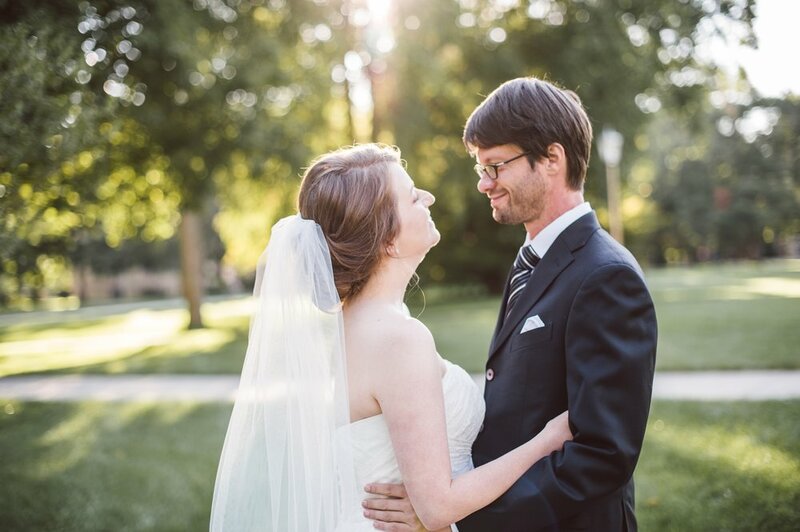 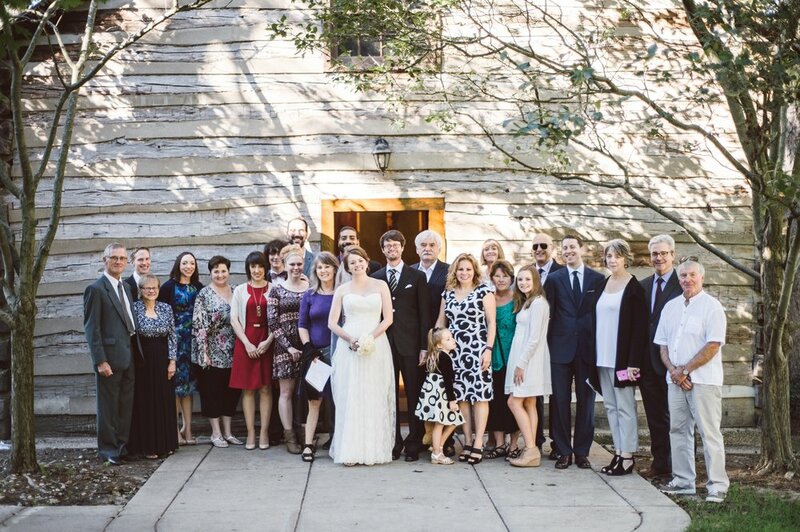 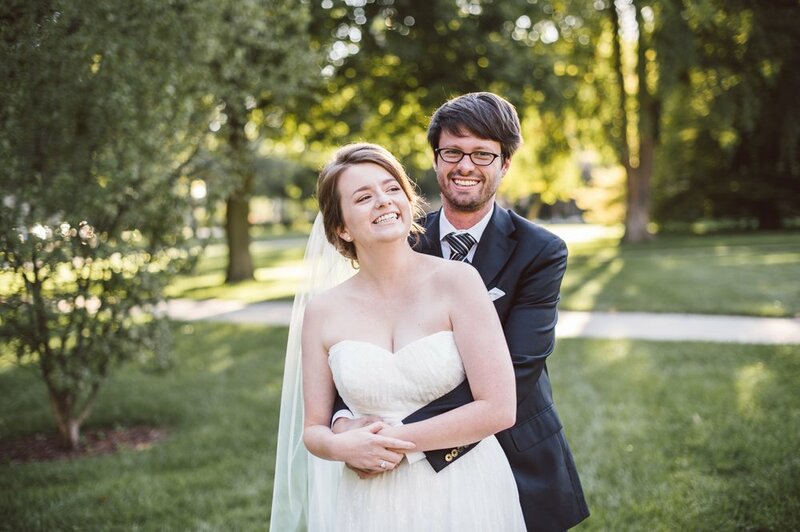 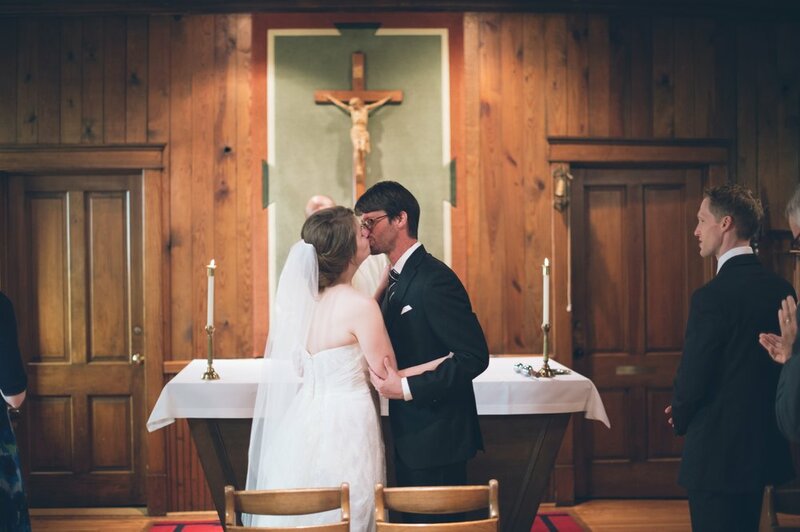 Caroline and James got married this past September at the Log Chapel on Notre Dame campus. 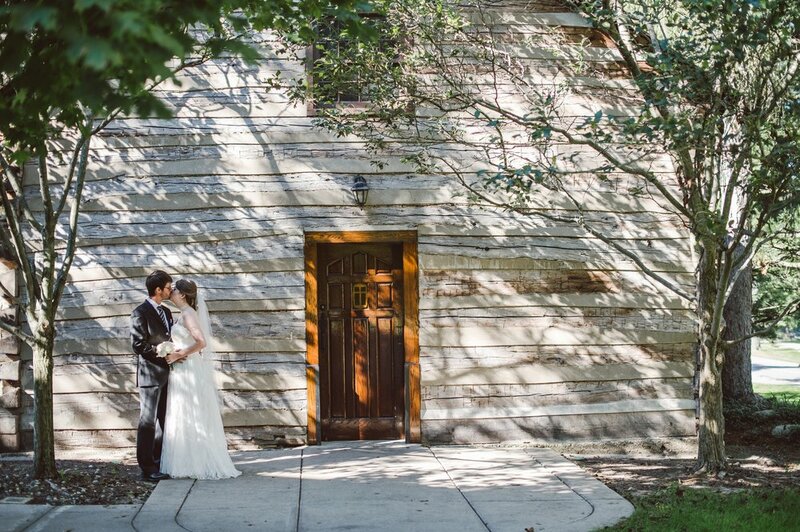 The Log Chapel provided the perfect setting for their small and intimate wedding with about 30 of their closest friends and family. 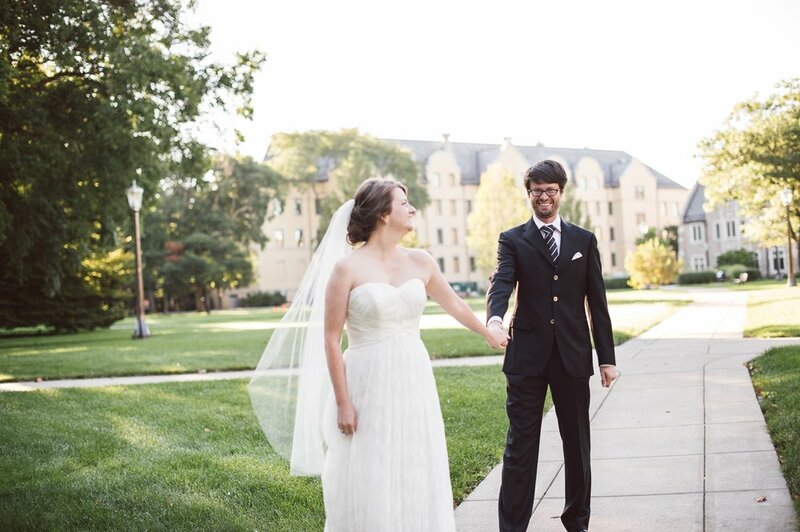 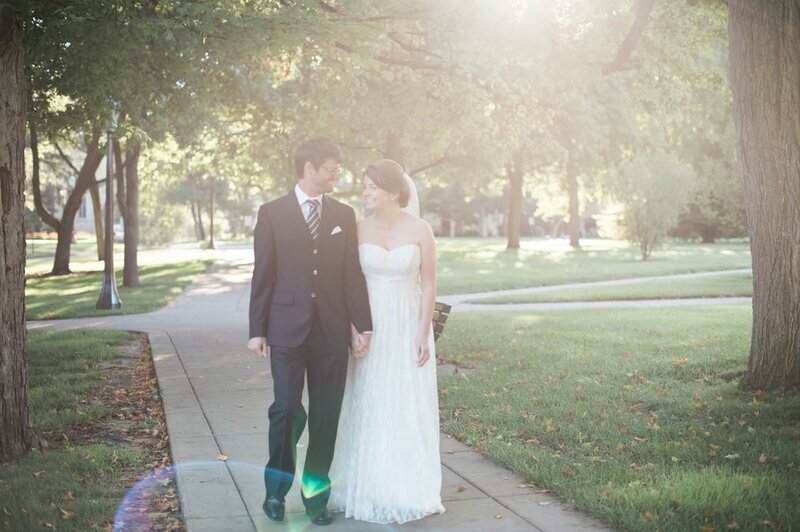 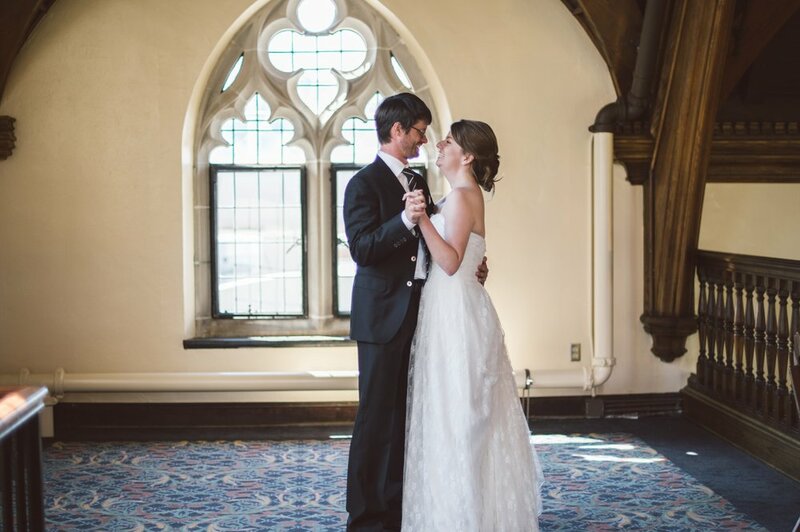 After their wedding they headed to The Oak Room on campus for a beautiful wedding day brunch. 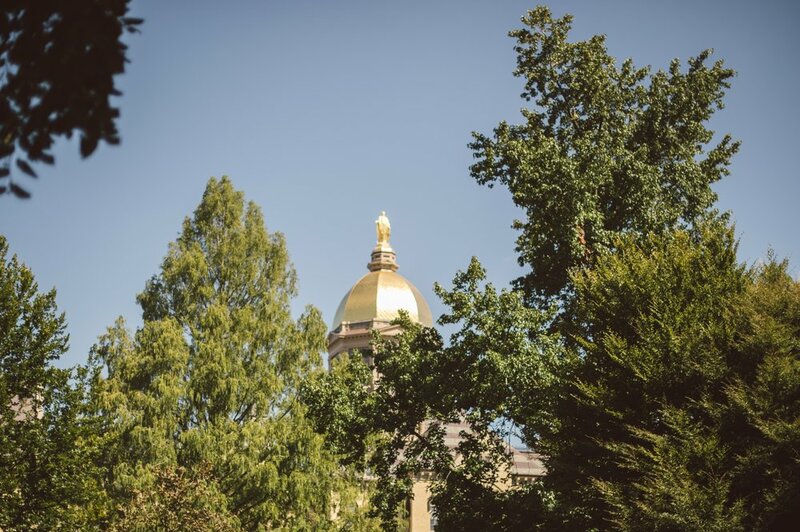 The Oak Room is gorgeous and has a great view of the dome! 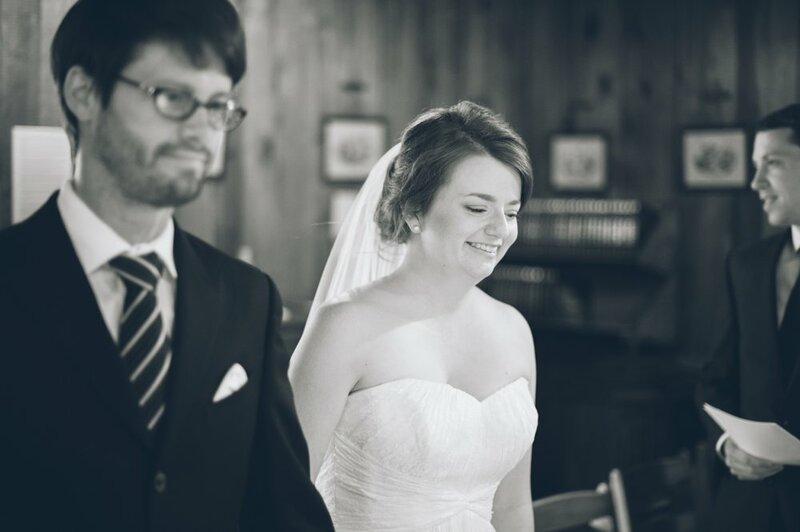 Caroline and James are just the sweetest. 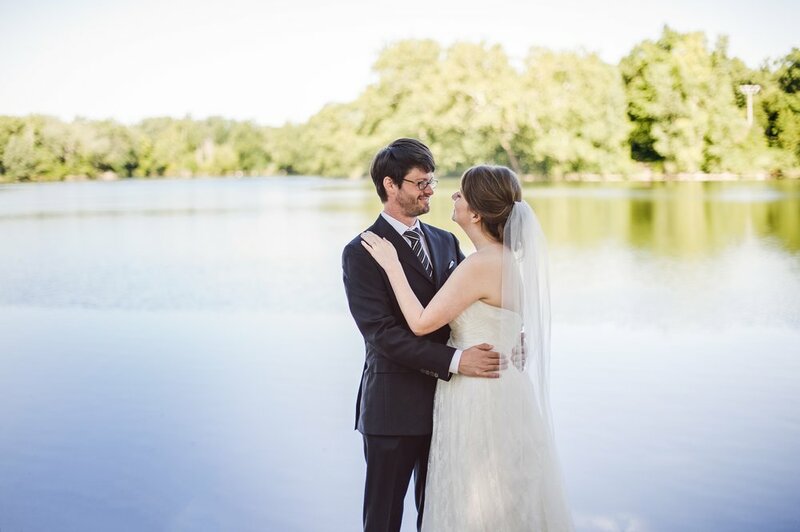 Their special day was filled with love, laughter and happy tears. 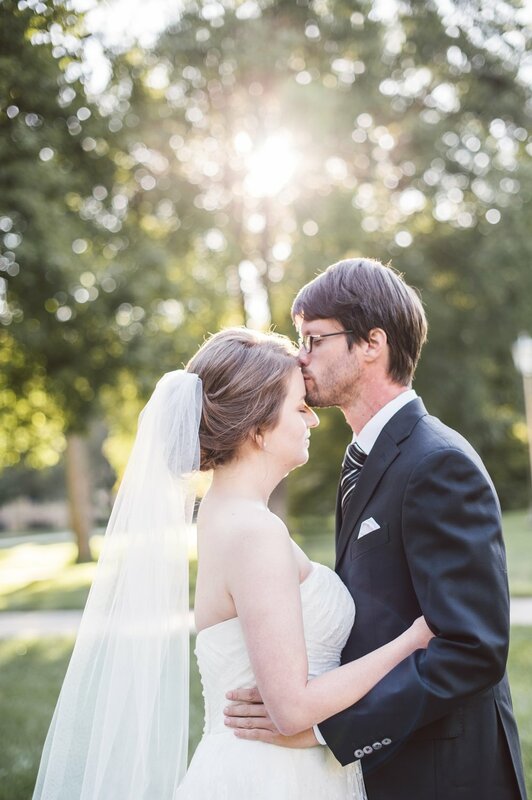 I am so thankful I was able to document such amazing love!